Convenient to all that Cornelius offers, and moments from I-77, Watermark is the area's premier luxury condominium offering. From the 10 ceilings, private elevator access, You will find unparalleled attention to detail through the entire project. 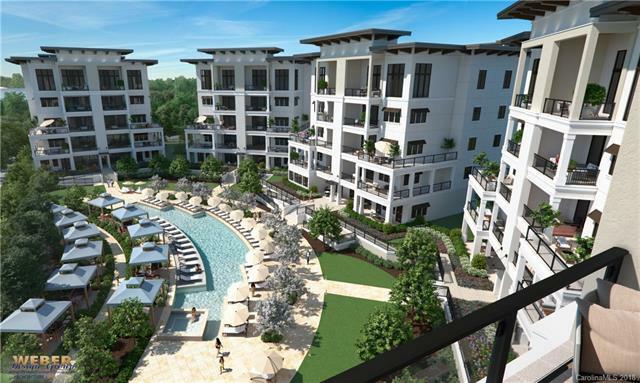 Awesome amenities include a state-of-the-art fitness center, exquisite pool and deck area, and community outdoor kitchen, Watermark brings the very best of luxury living to Cornelius. 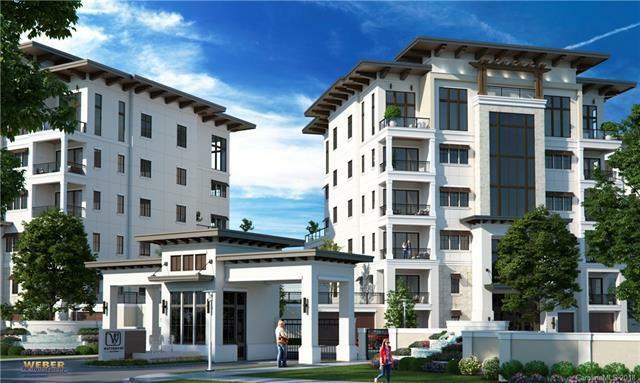 Each condo will have a two private covered parking spaces with an elevator access directly to their condo. Kitchens will include designer kitchen cabinetry with full overlay doors, natural stone countertops, 48 Wolf electric double oven w/ gas cooktop & griddle w/pot filler, & 48 Sub Zero refrigerator/freezer. The master suite has a freestanding bath tub in master bath and a fameless glass enclosure at the master bath shower. 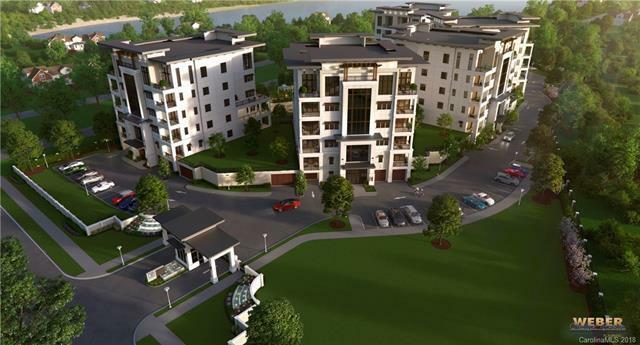 This project is already under construction and condos are scheduled to be delivered in April 2019.